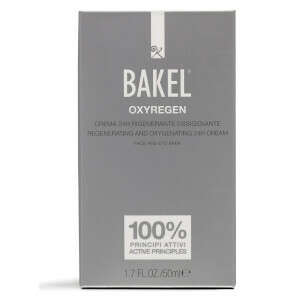 Bakel is one of a kind. 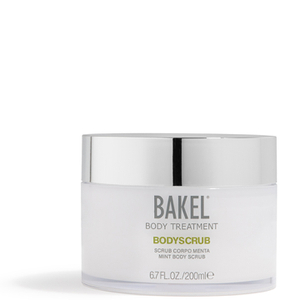 It's the only brand in the market to be made up exclusively of active ingredients, which makes it cruelty-free and vegan too! 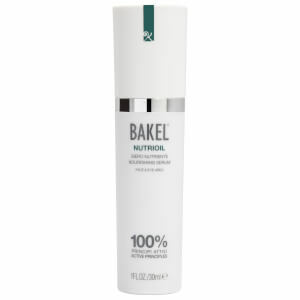 Bakel has been developed on a foundation of science and scientific research, so you can rest easy knowing that, with numerous scientific studies to back it up - Bakel works - and it works outstandingly well! 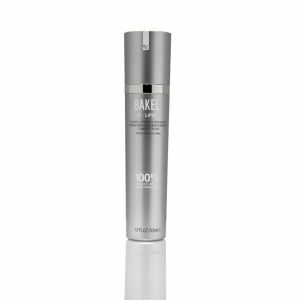 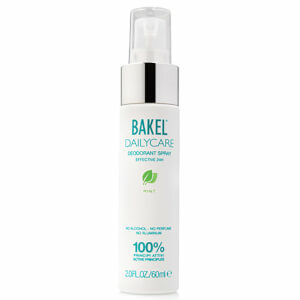 The BakelONLY Intensive Regenerating Serum is known worldwide for it's scientifically proven, visible results. 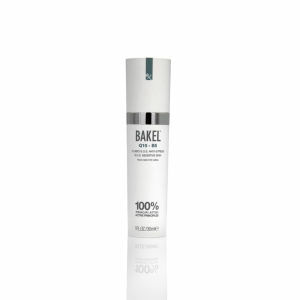 This anti-ageing formula effectively reduces the depth and number of wrinkles, significantly improving firmness, tone and youthfulness of your skin. 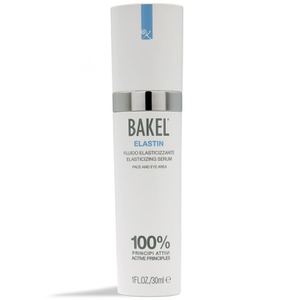 Malica Brightening Serum is another iconic Bakel product, which promotes the removal of dead skin cells, improving skin complexion, colour and luminosity. 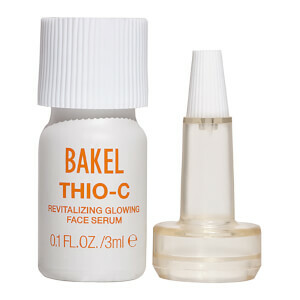 This serum is perfect for anyone between the age of 30-45, and is scientifically proven to improve sun damaged skin. 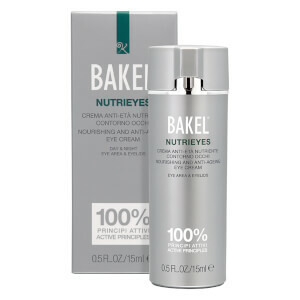 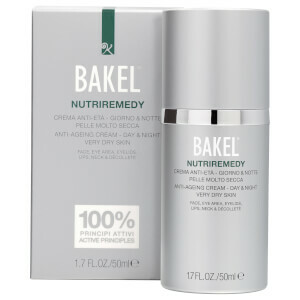 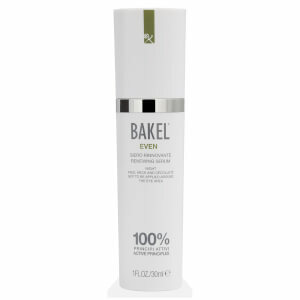 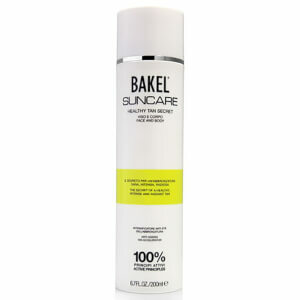 Try Bakel for yourself and discover skin care with clear, proven results at Lookfantastic.com, with free delivery worldwide.